Midland’s population is 16,864 (Statistics Canada, Census of Population, 2016) . 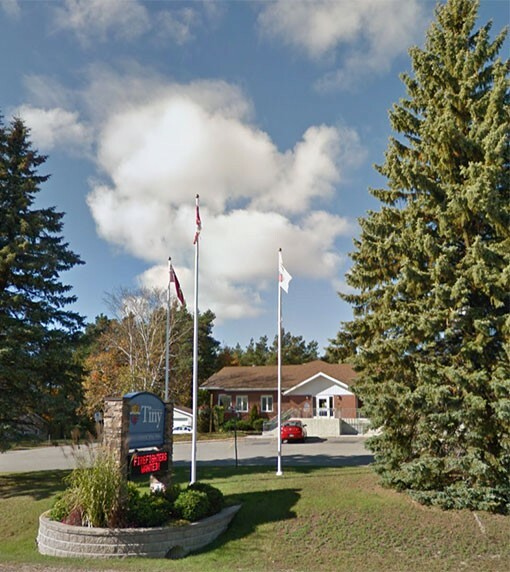 In the summer months, the area’s population grows to over 100,000 with seasonal visitors to more than 8,000 cottages, resort hotels, provincial and national parks in the surrounding municipalities of Penetanguishene, Tiny and Tay. Incorporated in 1890, a number of industrial companies are established in the area and tourism also contributes to the economy. Penetanguishene is located on the southeasterly tip of Georgian Bay. 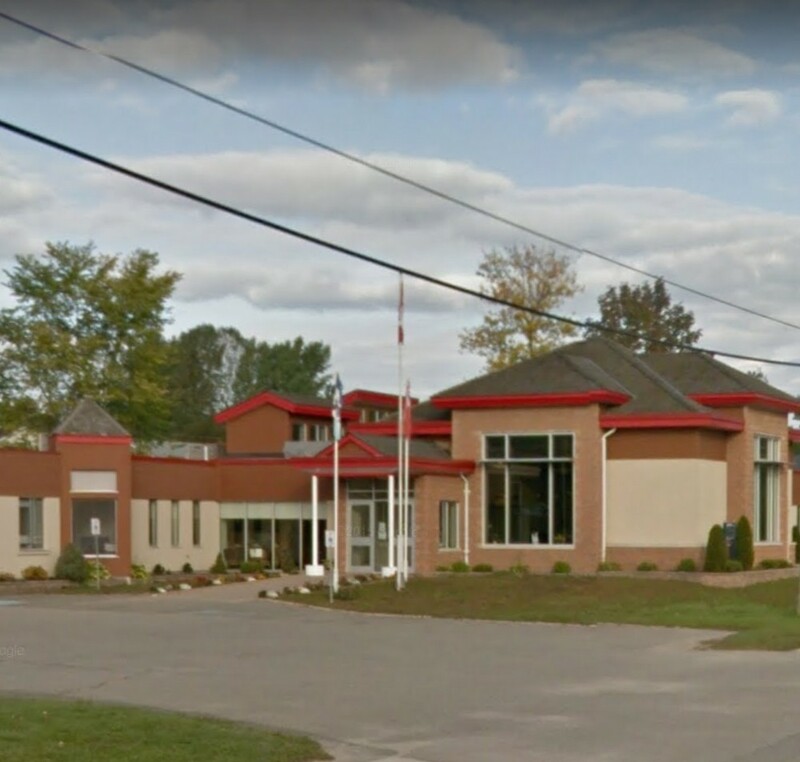 Incorporated on February 22, 1882, this bilingual (French and English) community has a population of 8,962 (Statistics Canada, Census of Population, 2016). Penetanguishene has several light industrial businesses. 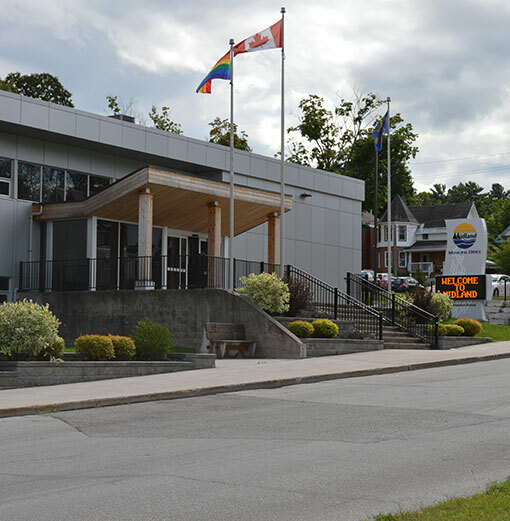 It is host to the Central North Correctional Centre and the Waypoint Centre for Mental Health Care. Tourism occupies a considerable portion of the economy with five marinas, shops and restaurants catering to the tourist trade. In the winter, snowmobiling and ice fishing is popular as is the mid-Winter carnival. The Township of Tay is a “community of communities” which works together to build a prosperous and progressive future. Tay is proud of its heritage and values the unique environmental features, waterfront areas, and natural setting that are a part of the community. Through tourism, agriculture, commerce and industry, Tay endeavors to develop a diverse and stable local economy, which is compatible with the environment and lifestyles. Tay strives to ensure a range of community services to provide residents and visitors with lifelong opportunities in the community. 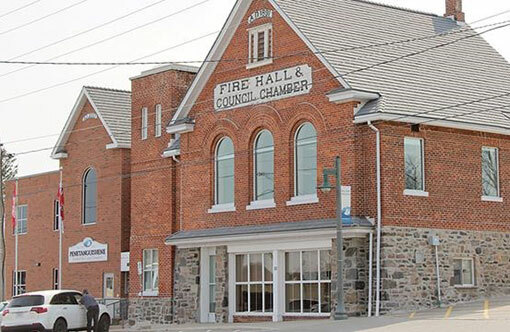 Tay has a strong history of partnerships in the Township and is committed to building upon and using these partnerships to achieve broad community development goals and ensure that Tay remains a safe, affordable and active community. The Township of Tiny is an environmentally focused, diverse family of communities providing an economically sustainable and healthy lifestyle for its residents and visitors alike. Corporate values encompass operational performance excellence, building strong and vibrant communities, growing the local economy, respect for the rural environment, responsible and responsive government and improving technology for its residents. The permanent population is 11,787 (Statistics Canada, Census of Population, 2016); but as a popular destination for tourism and cottagers, the population more than doubles over the summer months. Tiny is home to the Tiny Marsh Provincial Wildlife Area; Ontario’s first provincially owned and managed wetland. It offers visitors year-round use of 600 hectares of marsh and 300 hectares of field and forest. Residents and visitors can also take advantage of Awenda Provincial Park, set on the beautiful shores of Georgian Bay, for camping, hiking, and cross-country skiing. The Corporation of the County of Simcoe is comprised of sixteen towns and townships; and the two separated cities of Barrie and Orillia. The County population is 479,650 people (Statistics Canada, Census of Population, 2016). The County of Simcoe is the second largest county based upon population and third largest in physical size​ in Ontario. 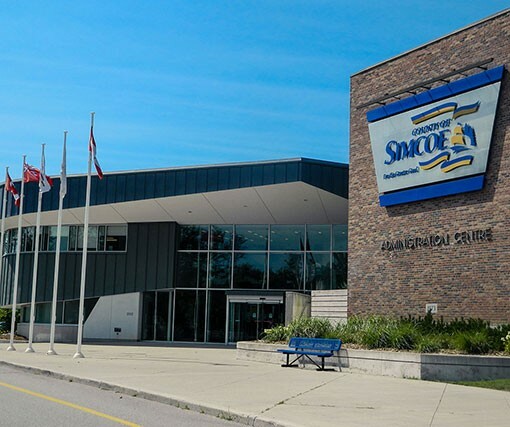 EDCNS and the four North Simcoe municipalities (Midland, Penetanguishene, Tay and Tiny) work in collaboration with the County of Simcoe Economic Development Office. All four North Simcoe mayors sit on County council. Mayor George Cornell, Township of Tiny is Chair of the County Economic Development sub-committee.